The foundation is one of the most important parts of your home. Though it’s made of strong concrete, there’s still a possibility that it could incur some damage over time. 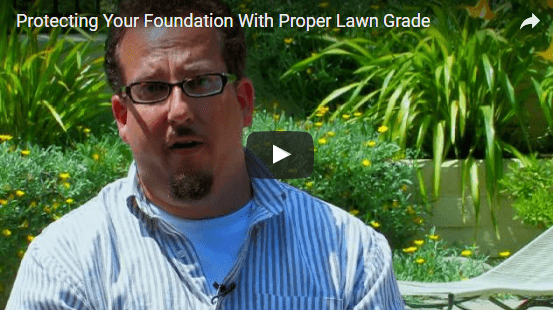 One common culprit is an improper lawn grade. If you suspect that your foundation has been damaged in any way, contact a foundation repair company in San Antonio. This video offers a few pieces of advice on how to protect your foundation. If your lawn happens to be above your foundation, then there’s a chance that moisture from the grass can seep into the house, causing rot and other problems. Generally speaking, it’s a good idea to keep your lawn at least two inches below your home foundation. You might also consider installing an impermeable barrier around your foundation to make double sure that no moisture gets in.